All right, it all comes down to this, quite possibly your home’s biggest selling point: The Kitchen. 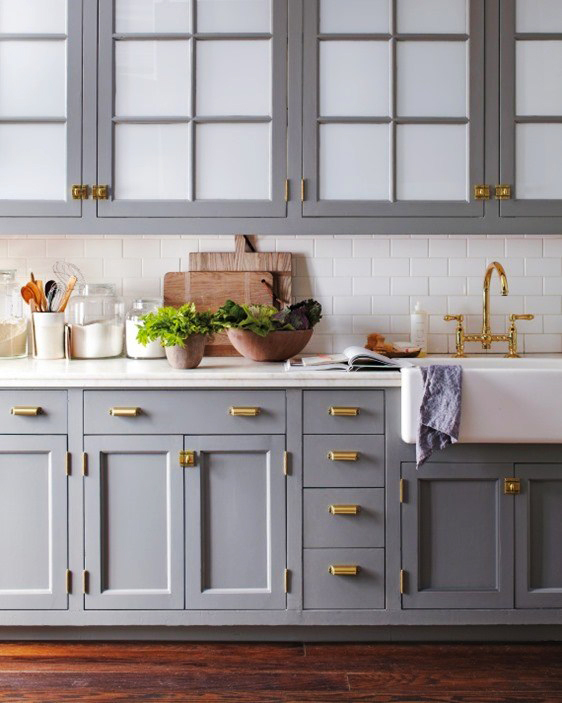 Kitchens absolutely make or break home sales. 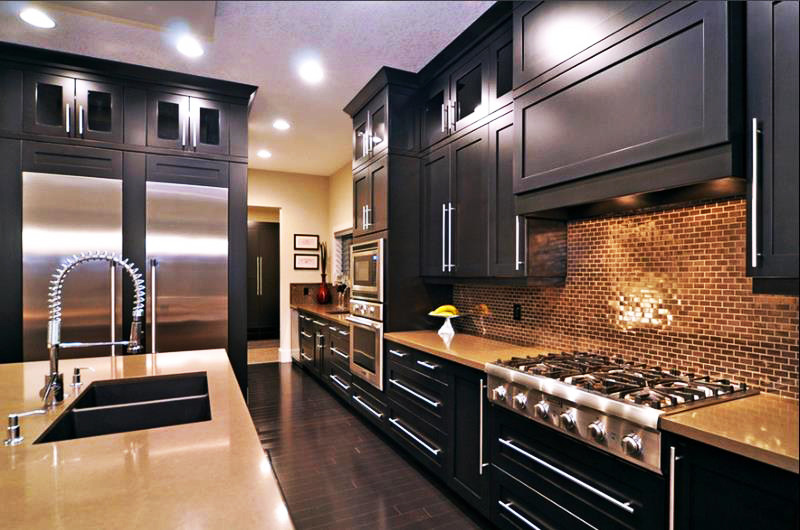 Even if they don’t cook, everyone wants an awesome kitchen. Every single guest that ever comes to you home will not only see, but will also often spend quite a bit of time in your kitchen. In fact, the Kitchen is a home’s second most “lived in” room behind only the actual living room. While everyone is going to want a designer catering-capable kitchen, even a humble eat-in can be a HUGE selling point if it is presented correctly. Everyone wants them, and you basically have to have them if you want your home to stand out at all. These have been the standard for several years, are still the standard, and show absolutely ZERO sings of going away anytime soon. 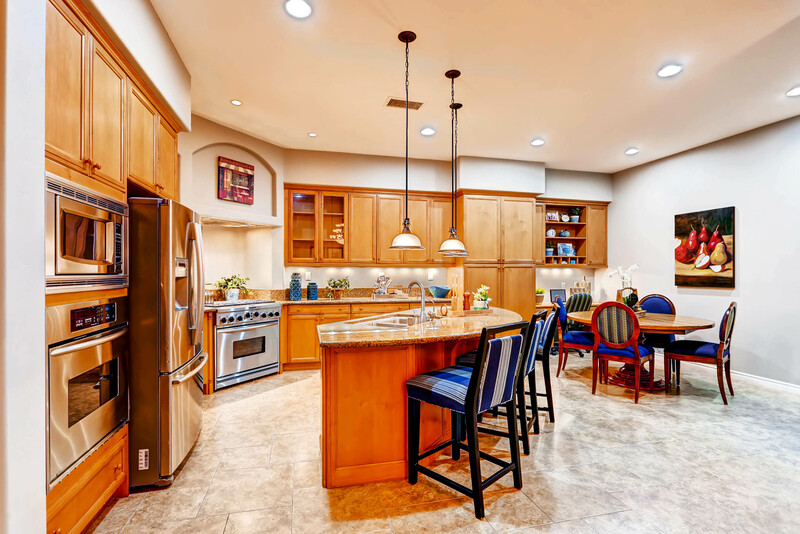 Their clean, modern design looks right at home in even the most “homey” kitchen, and it is one thing that most buyers absolutely REQUIRE when looking at a home. Buying a home and moving are daunting enough propositions in and of themselves, no one want to add buying and installing appliances to that list. By this point I hope you expected this one. The overflowing kitchen utensil jars and the spice rack that have exploded all over the counter, the burned out light bulb in the oven hood, the overflowing trashcan, and the pile of mix-matched “stuff” on top of the fridge all have to go. This includes non-daily use appliances. Think you can get away with stashing all of that in the cabinets? A few strategically placed items can help fill the space and create a “look” so the kitchen doesn’t look TOO sparse, but when in doubt err on the side of caution. Your goal should be something like the picture above. CLEAN. CLEAN. CLEAN. AND CLEAN SOME MORE. Inside the fridge, the countertops, under the sink, behind the stove if possible. Once you think it’s clean, go deeper. Then hire a professional to come in and go even deeper. Do this especially before shooting the photos when listing your property. If you are in love with you current hardware, make sure it is all in good, working condition and free of any obvious blemishes. Every door and cabinet etc. should have a working pull. If your hardware looks a bit dated, consider buying a new, matching set. New hardware is VERY easy to install, and most sets are not overly expensive somewhere like HomeDepot.com or Lowes.com. This little touch can really make your kitchen look a LOT better. While this is a more expensive option, new countertops, especially granite will really “WOW” potential buyers. While not as universal as the Stainless Steel Appliances discussed above, stone countertops are still VERY high on most buyers’ either “want” or “must have” lists. 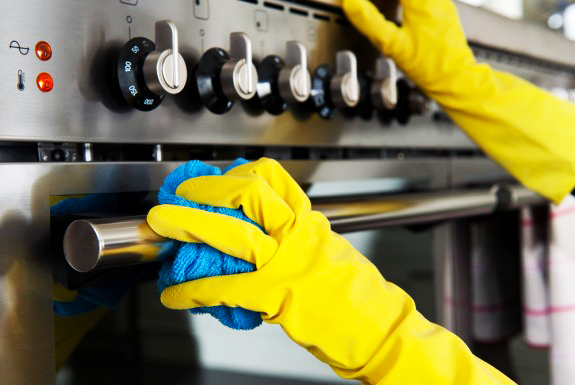 As a final touch, while showing your home, be sure to keep cooking foods with a distinctive smell to a minimum. YOU may love the smell of bacon or curry, but there is now way to tell if potential buyers will. Since smell is the strongest sense tied to memory, your home could be “leaving a bad taste in their mouth” (or nose) without even knowing it. Did you forget this tip and cook herring the night before your big open house? Not to worry: a little bit of Lysol and the old standby of a nice, scented candle or even fresh-baked cookies are always a good way to mask any funky smells. 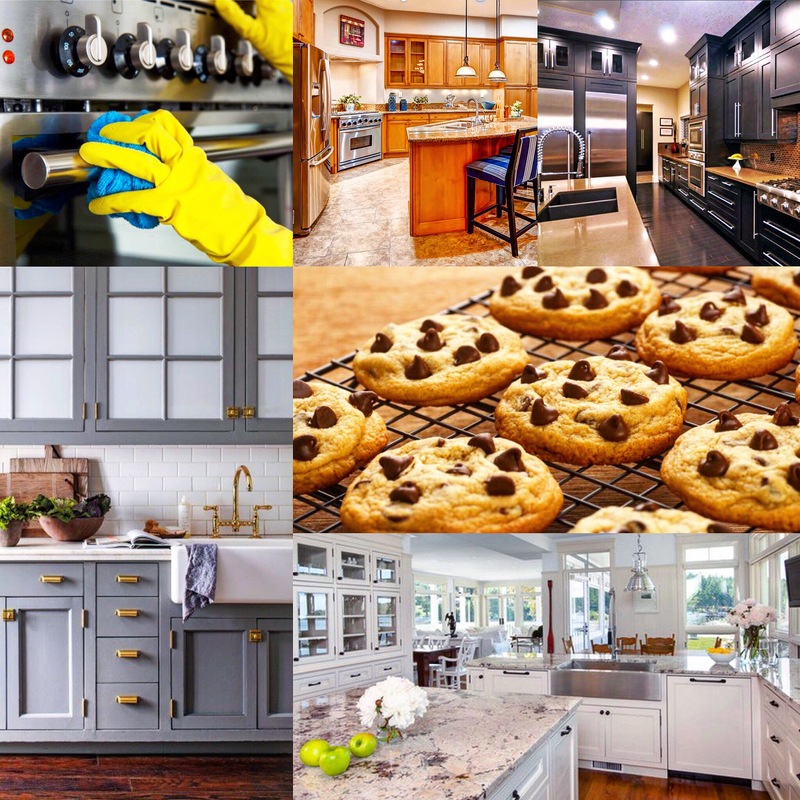 Check out our previous BLOG entries about home staging and prep to get your home ready to sell FAST and for TOP DOLLAR!! !